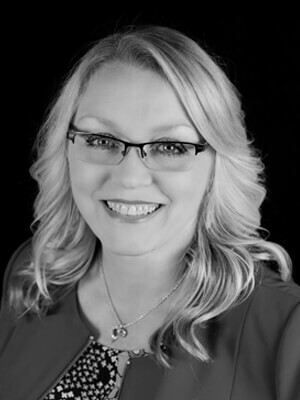 I’m Shannon Kurtz a loan officer with 25 years’ experience in the mortgage industry. AMC is a LOCAL Oklahoma based mortgage company since 1992 and offers local processing, underwriting and funding with a deep commitment to serving Oklahomans. Homeownership is one of the biggest decisions people make in their lives and I am so thrilled to be a part of that. I love what I do, this is all that I do! I am The Mortgage Lady! Shannon has worked with us on our last two mortgages. She is dependable, reliable and accountable. Getting a mortgage can be stressful, but with Shannon and her team the process is transparent and straightforward. Will definitely keep using her in the future. Shannon is always great with my buyers, is very professional and really invests in them. Whether they have excellent credit, or need some help with credit repair, she walks with them every step of the way. One thing that sets her above others, is she attends each of the client’s closings! She’s super nice and does everything she can to make it a smooth process and she’s always able to close on time!